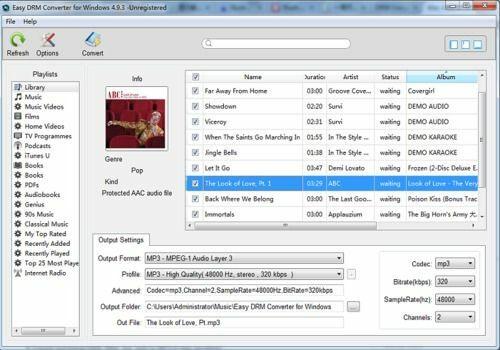 Easy DRM Converter for Windows is specially designed for Windows users to convert any audio which can be played in iTunes, such as Apple Music, DRM protected M4P, protected audiobooks, or other downloaded music, to unprotected MP3 files at high speed and with CD quality. It is perfect DRM removal tool designed for remove Drm protection from iTunes M4P files and convert all of your DRM M4P songs in your iTunes library or in a playlist to standard format files (MP3, AAC, AC3, M4R, MKA, AIFF, M4A) that you can playing offline on your iPhone, iPad and any MP3 player. The purpose of DRM Converter is allows you to free your iTunes Music Store purchases from their DRM restrictions with no sound quality loss. These songs can then be played outside of the iTunes environment, even on operating systems not supported by iTunes. It is very easy to use, just with the intuitive interface, you can convert iTunes audio quickly with a few clicks. and No extra hardware or virtual drive needed. Easy DRM Converter for Windows works on Windows XP, Vista, Windows 7, 8, Windows 10 and later. 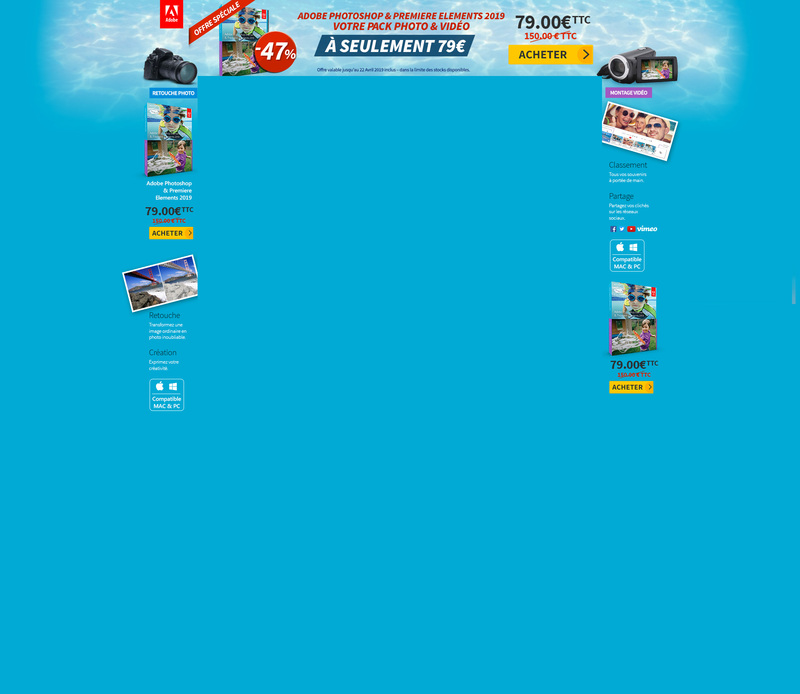 Pour convertir des fichiers OGG (Ogg Vorbis) (. Ogg,. Oga,. Spx,. FLAC) aux formats MP3 et WMA, WAV. Simple à utiliser ! Un logiciel qui peut vous aider lorsque vous avez besoin de convertir vos musiques au format WMA, AAC, WAV, FLAC, OGG ou au format Apple Loseless.